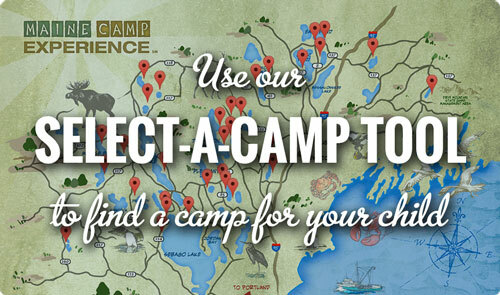 Maine Summer Camps: Search 35 of the Best Camps in the U.S. 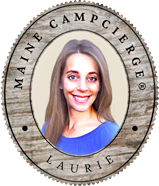 The Maine Camp Experience represents a community of premier camp owners and directors of the finest camps in the country who are dedicated to providing children and their families with the highest quality summer camp experience. These owners and directors are esteemed camp leaders, many of whom represent their family’s second or third generation in the camp industry. Many directors were also Maine campers and counselors. MCE directors have a total of 800 years of camp experience. The Maine Camp Experience is committed to making a positive and meaningful contribution to the lives of children by fostering traditions, community, individuality and life-long friendships. MCE directors ensure that each camper flourishes in a safe, caring and nurturing environment—a place that your child will call their “second home”. The state of Maine and its natural beauty and splendor have been the cornerstone of Maine camps for more than 100 years. MCE directors collaborate year-round to review and exchange best camp practices. From industry regulations, to staff training techniques, to program development and even menu planning, all MCE camps and campers benefit from these shared resources. Got a question? Want help? Get our newsletter and stay up to date with MCE.